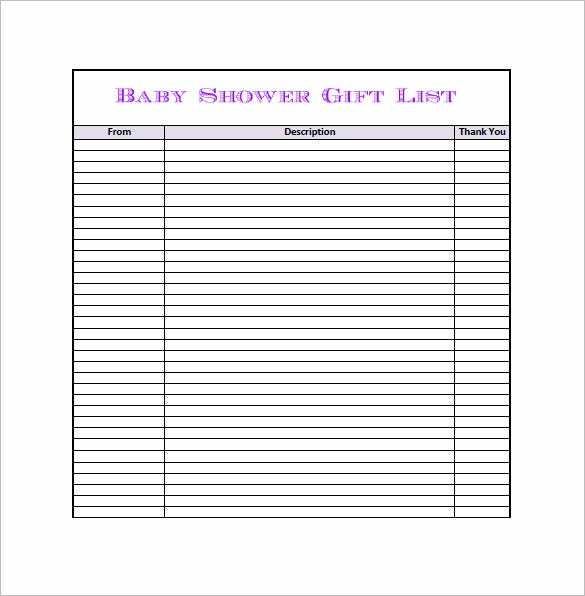 Your baby shower is about more than celebrating the precious gift of life: it is also about making your friends and family members a part of the new addition to your life by letting them help you out. 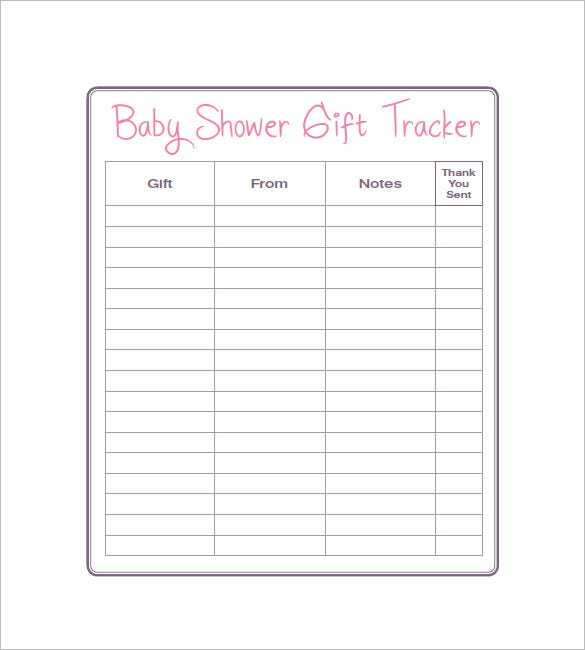 Allow them to gift you with things that you will really have use for once the baby come. 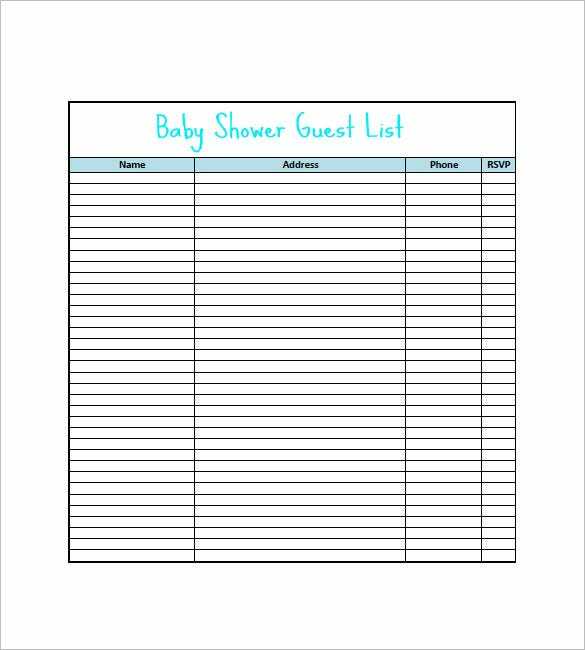 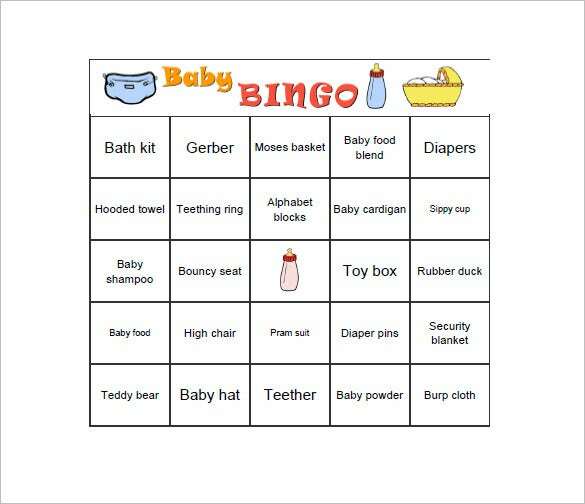 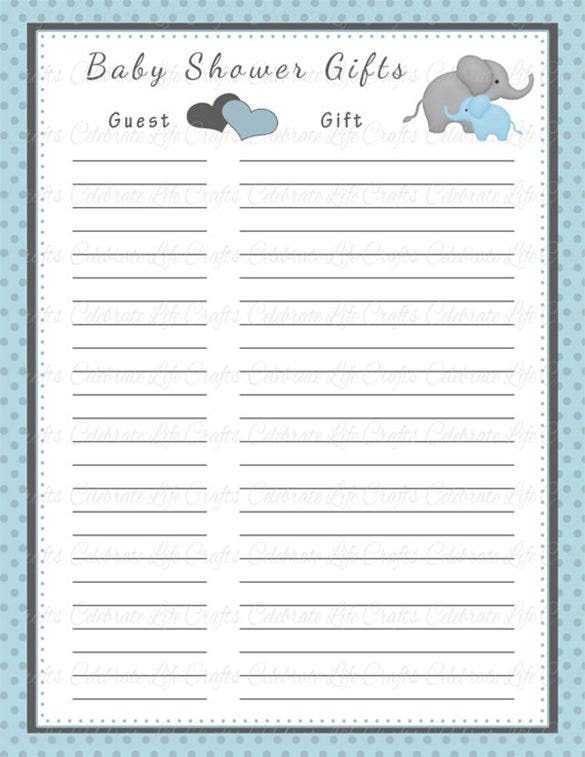 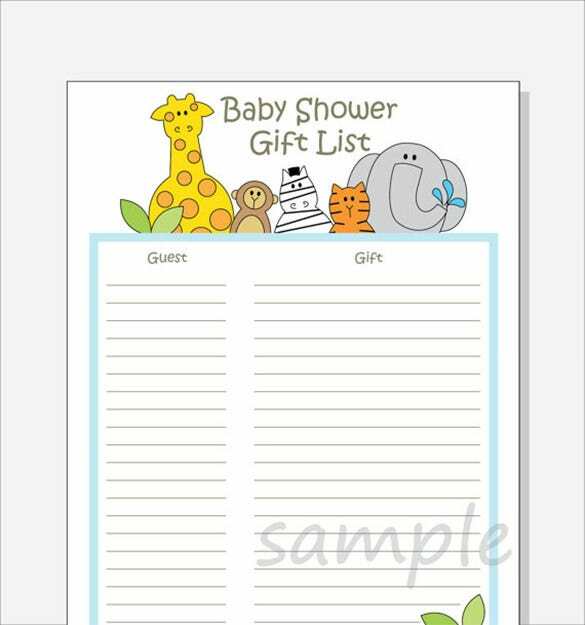 And you can do that by putting together a baby shower gift list, all with this free downloadable all-purpose blank checklist sample template.